Everton’s Under-23s have raised enough money to buy a house near the club’s ground to support young people who have fallen on hard times. The team raised £244,400 by completing tasks such as camping out with supporters and coaching staff in the stands at Goodison Park in November and dedicating two fixtures to the campaign. The Home Is Where The Heart Is scheme will fund and develop a supported living initiative for 16 to 23-year-olds, assisted by Everton in the Community, the club’s official charity. It won’t just be a home for residents. The club will connect those in need with services such as education, wellbeing and training, as well as encouraging young people to contribute to the local community by volunteering. 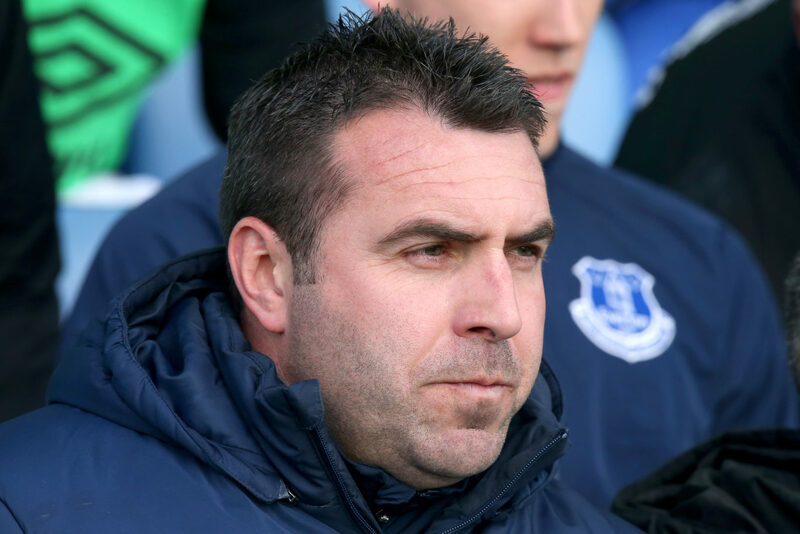 The team’s manager David Unsworth led the fundraising efforts. He said: “To be able to finish the project and help the people in Liverpool who need it most, it’s the best and most rewarding thing I’ve ever done. Everton in the Community’s executive chair Denise Barrett-Baxendale said the outreach work and fundraising will be ongoing, even though the funding target has been reached. “We will not rest on our laurels now the money has been raised and will continue our search to find a house close to Goodison Park where we can offer young people who have fallen on hard times, or come out of the care system, a place to stay in Liverpool before they become homeless,” she said. She said that the team is still searching for the right house, and added that anyone interested in lending a hand either in trades or support for the young people involved should contact the charity.